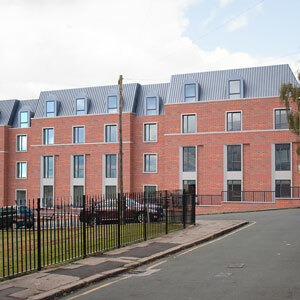 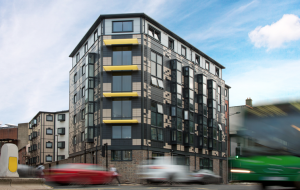 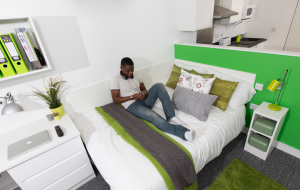 Crosslane has established a proven track record for developing purpose-built student accommodation (PBSA) in the UK and has delivered 11 assets across 7 cities representing 2,383 beds since 2008 creating a portfolio with national coverage. 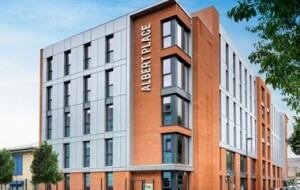 In addition, Crosslane sold land with PBSA planning to Knightsbridge (now 360) who developed out the 281 bed asset in 2016. 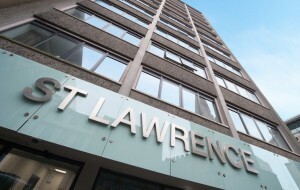 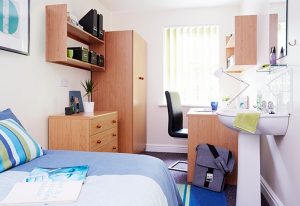 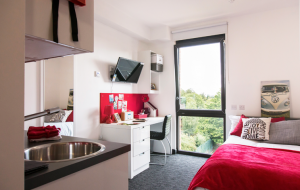 Developments are predominantly focused on regional Russell Group university cities outside London, in city centre locations, near university campuses, are of a high specification and typically 130-450 beds in size to achieve operational efficiencies. 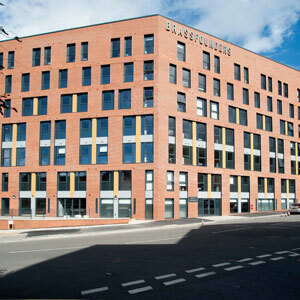 Crosslane identifies the most attractive PBSA site locations through thorough research & analysis to pinpoint optimum site selection, designs properties of a size that drive strong yields whilst meeting student needs, obtains planning permission, acquires land, negotiates development debt, through strong relationships with contractor partners develops assets, obtains investment debt & secures exits for completed assets. 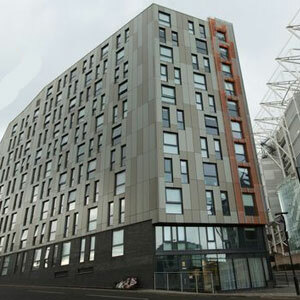 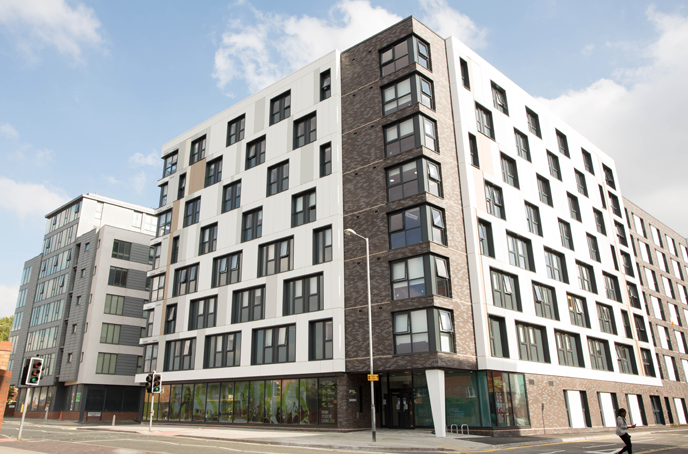 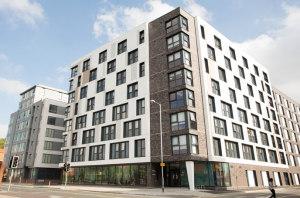 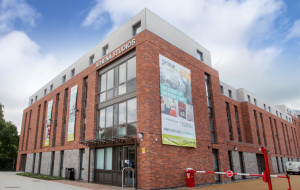 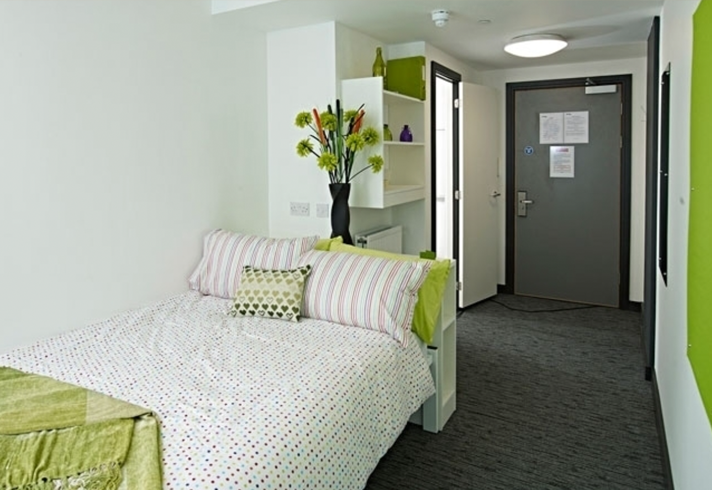 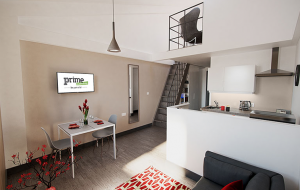 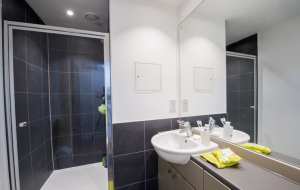 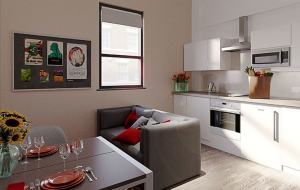 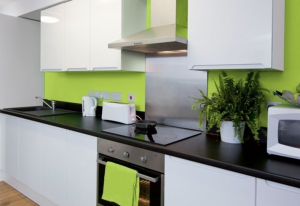 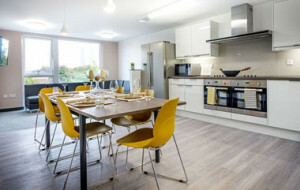 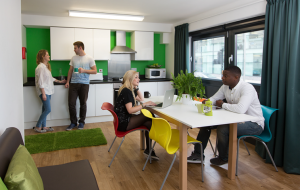 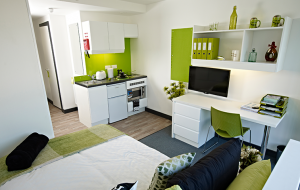 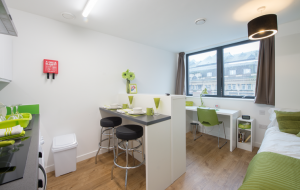 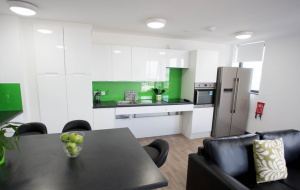 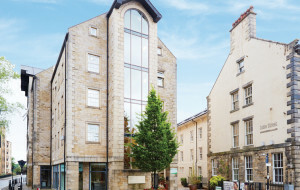 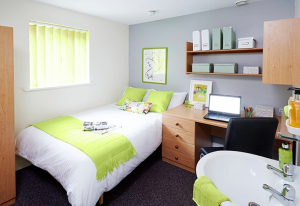 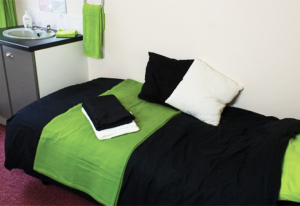 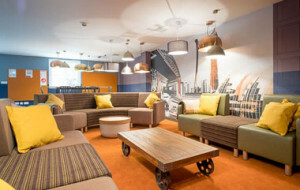 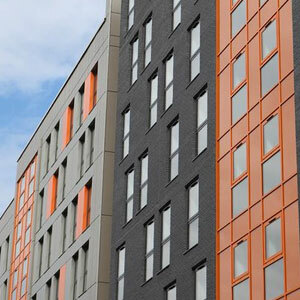 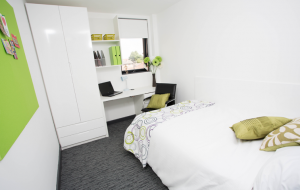 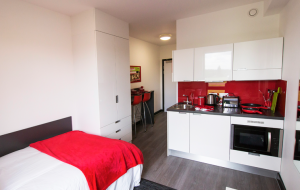 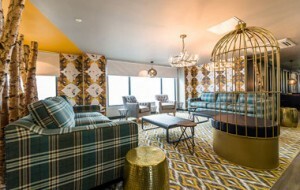 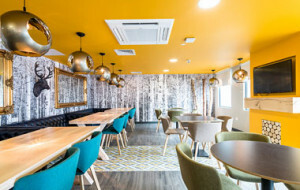 Crosslane has developed 1,041 beds of new PBSA assets for the Victus European Student Accommodation Fund (VESAF) which became operational in 2014 and 2015 and has sold developments to other major market players such as Unite and Brookfield. 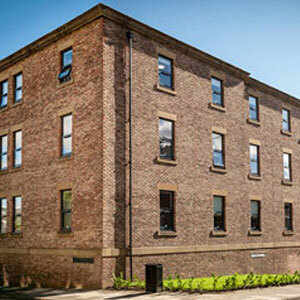 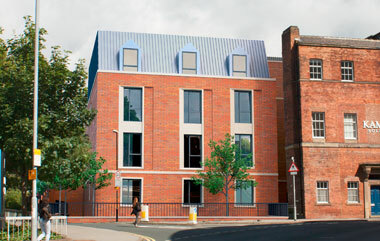 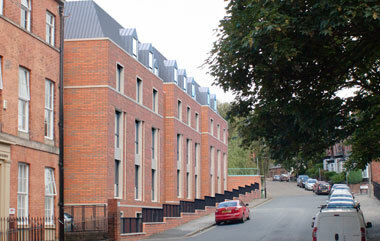 Located in a residential conservation area in the north west of Leeds city centre, on the corner of Woodhouse Square & Claremont Avenue, opposite Woodhouse Square Park. 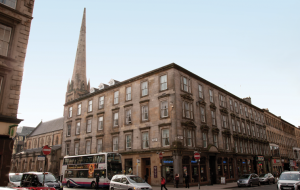 Located within central Edinburgh a short walk from the Royal Mile and Edinburgh’s main train station, Edinburgh Waverley. 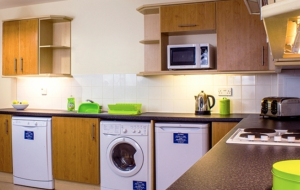 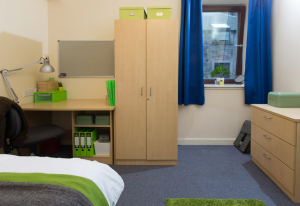 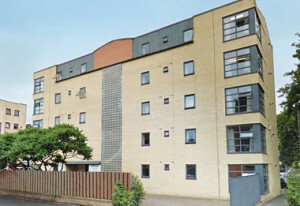 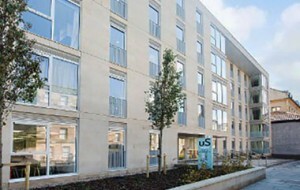 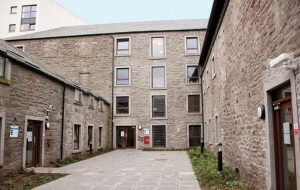 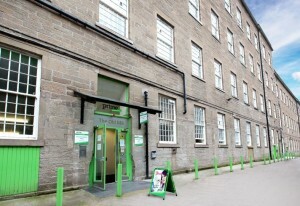 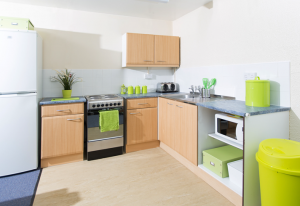 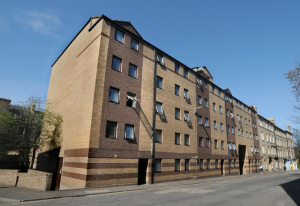 The site is a 10 minute walk to the main campus of Edinburgh University and is located mid-way between there and Pollock Halls, the university’s main accommodation campus. 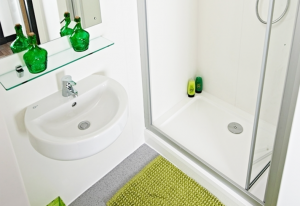 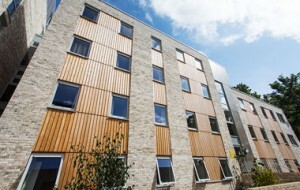 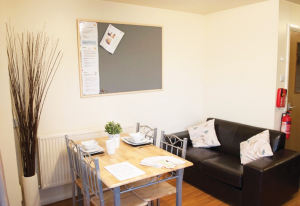 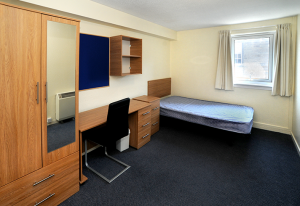 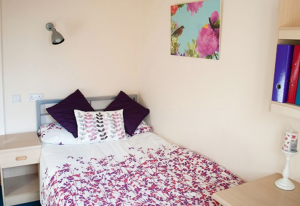 Located 0.4 miles South East of the University of Bristol campus, less than a 10 minute walk away. 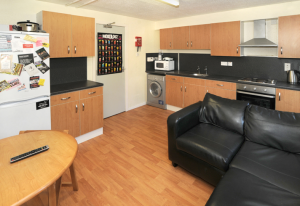 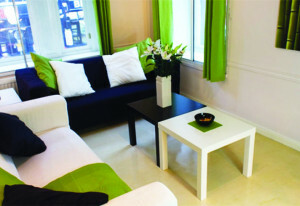 Situated in the city centre, with a number of pubs, bars and restaurants in the immediate vicinity.